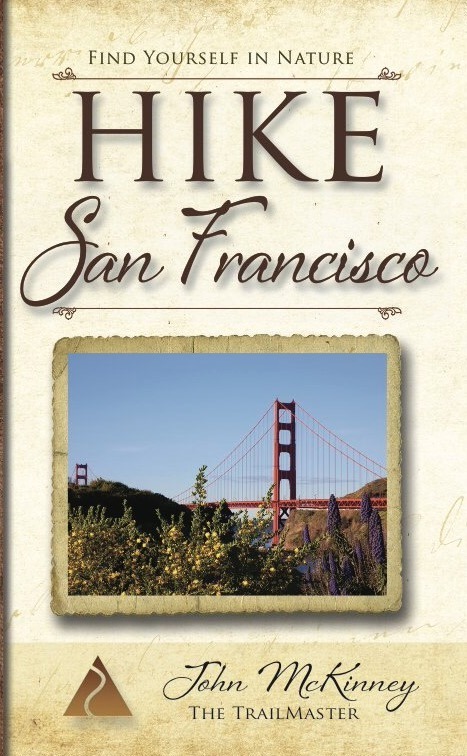 In an effort to connect proud residents and the millions of visitors a year who visit San Francisco with the stunningly beautiful natural world nearby, John McKinney, aka The Trailmaster, is pleased to announce publication of HIKE San Francisco: Best Day Hikes in and around the City. The newly revised guide is a standout title in the Trailmaster Pocket Guide Series, created especially for hikers and designed to fit perfectly in the hiker’s pocket or pack. Walk across the Golden Gate Bridge, escape to Alcatraz, and hike Angel Island, jewel of San Francisco Bay. Explore the Presidio, Baker Beach, Muir Beach and many more memorable locales in Golden Gate National Recreation Area. Hike the magnificent Marin Headlands, ascend mighty Mt. Tamalpais, and admire the ancient redwoods in Muir Woods. 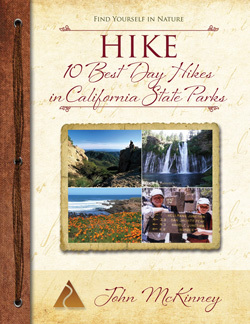 HIKE San Francisco ($9.95), and other Trailmaster Pocket Guides, including HIKE the East Bay and HIKE Point Reyes are available from REI and select retailers, Amazon and TheTrailmaster.com. 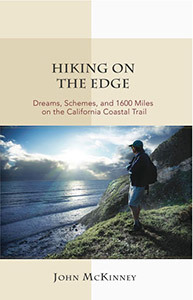 For more information about books and talks by John McKinney or interview requests, contact Cheri@TheTrailmaster.com, 805-845-7102. 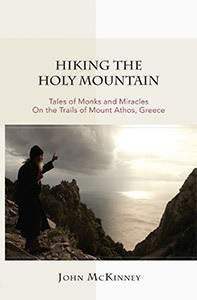 About the Author: John McKinney, aka The Trailmaster, is the author of 30 books and a thousand articles about hiking. A passionate advocate for hiking and our need to reconnect with nature, John shares his expertise on radio, TV, online, and as a public speaker.